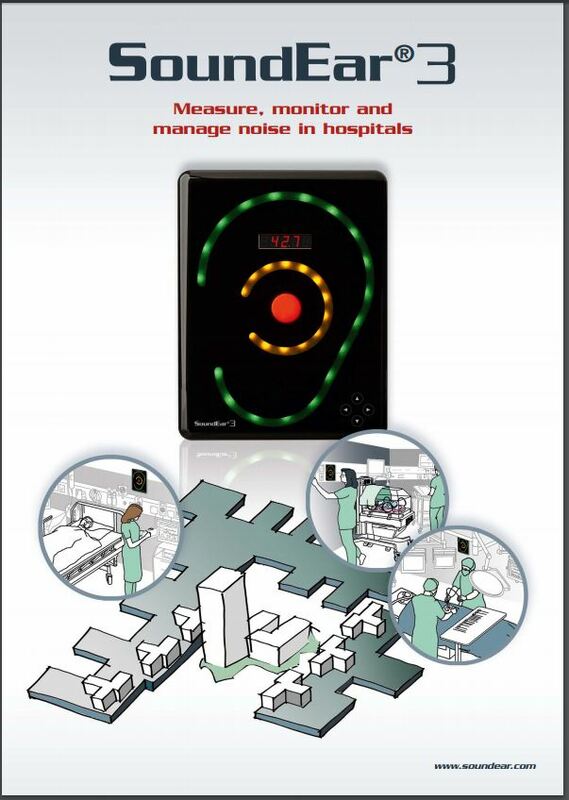 The new SoundEar®3-300 with included software provides a complete overview of the noise environment. IEC61672-2-2002. Type 2, ANSI S1,4 Type 260601-1: Medical electrical equipment - Part 1: General requirements for basic safety and essential performance. 60601-1-2: Medical electrical equipment - Part 1-2: General requirements for basic safety and essential performance. 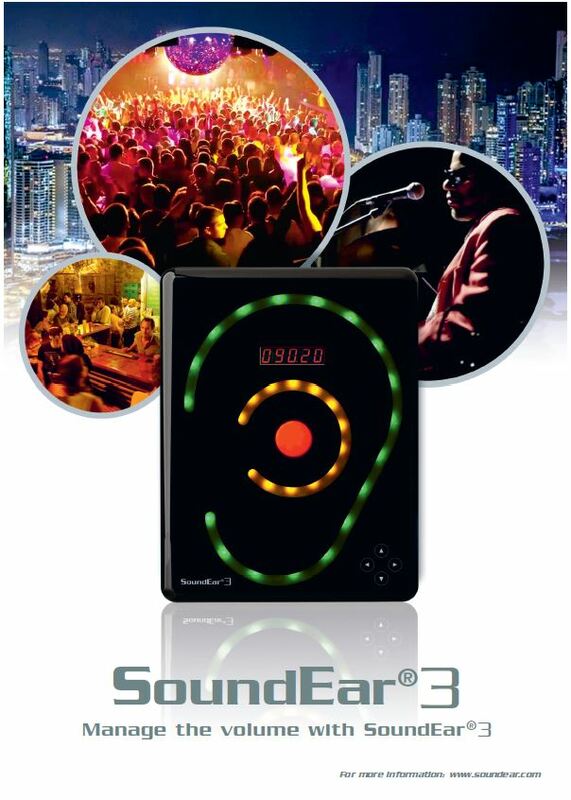 Full configurability through SoundEar® software including night setting. 5VDC (micro USB) / 24VDC (screw terminal) Current consumption: max 2.5W. Hi-precision type with battery backup (CR2032).